LARPing may be a lot safer for the warriors than fighting with steel weapons, but that does not mean that the foam cannot get damaged if not stored properly. Make sure your LARP knives are in good shape by keeping them in the Reuven LARP Knife Scabbard. 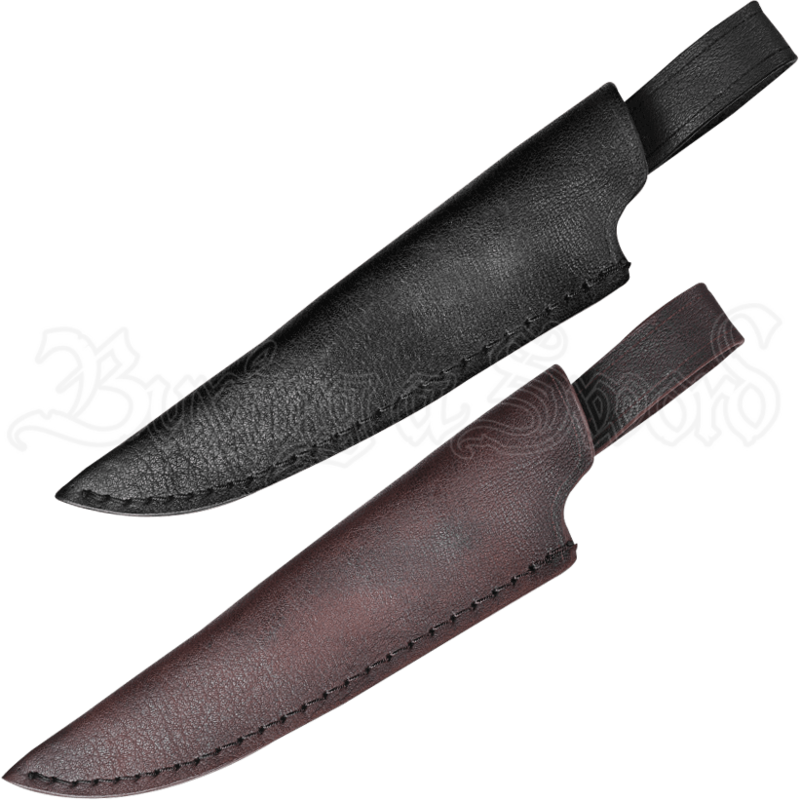 This leather sheath is designed to perfectly fit a foam knife, particularly the Reuven LARP Knife (MY100766). Its soft interior prevents the foam from getting damaged, and its exterior is hard enough to shield the weapon from harm. The sheath features a wide belt loop, which allows you to customize your look by attaching it to a variety of belts. 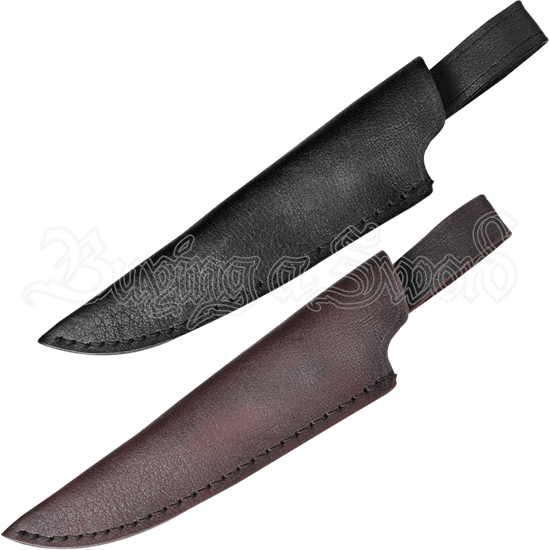 Even better for customizability is the fact that the sheath comes in brown or black. The Reuven LARP Knife Scabbard makes a fantastic accessory for any LARPer who wishes to keep their knives safely stored away.